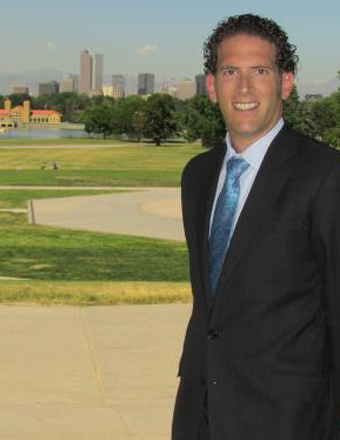 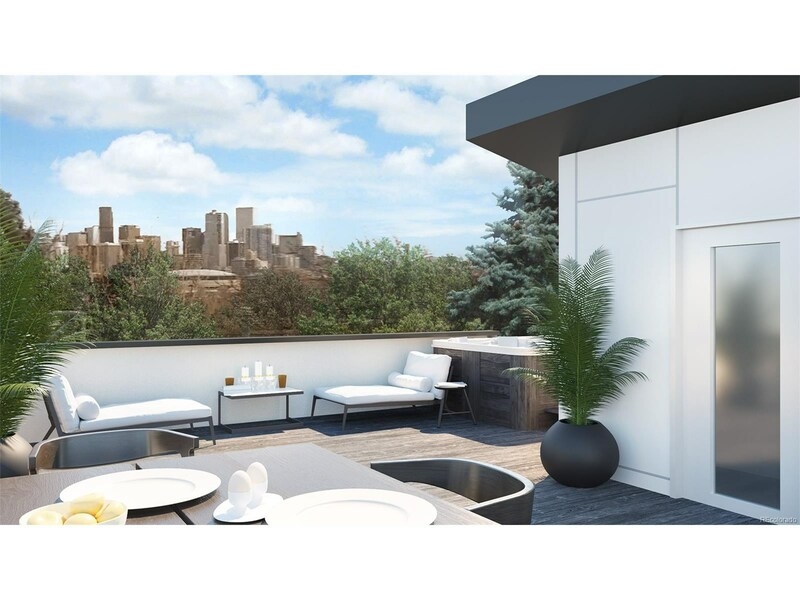 Enjoy incredible views of the Rocky Mountains and the sparkling Denver skyline from your rooftop deck at Eliot Hill Townhomes. 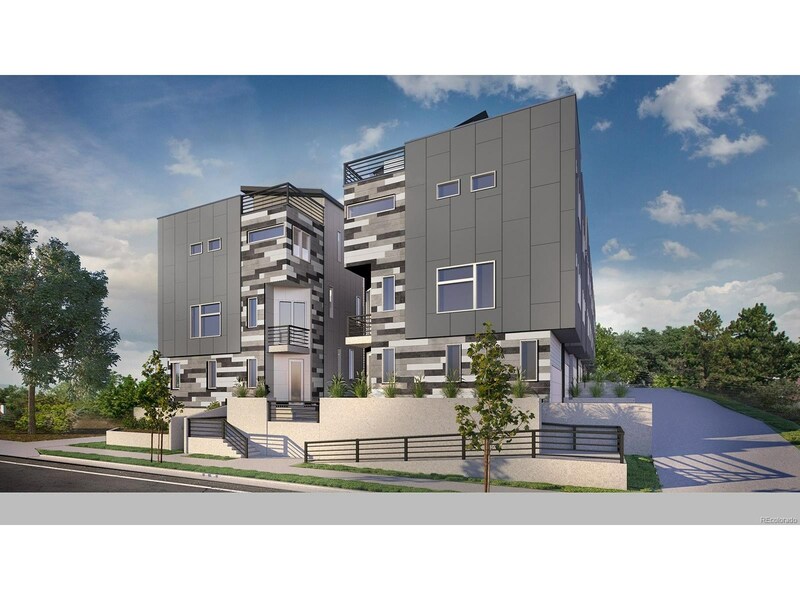 Perched high above Eliot St, maximizing the views, this modern home offers designer finish packages which include quartz countertops, stainless steel KitchenAid appliances, and glass mosaic backsplashes. 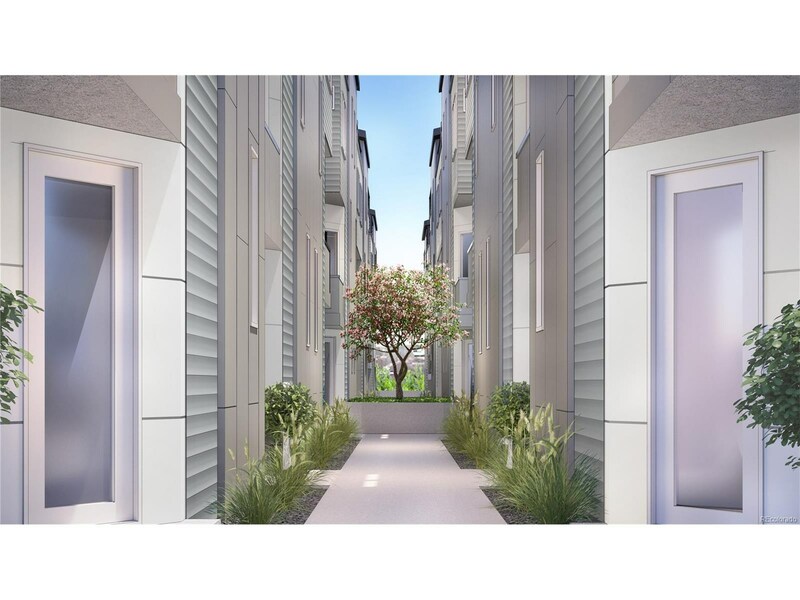 Boasting 2 bedrooms, 3 bathrooms, plus a 2 car attached garage, the unit features a large 410 sqft rooftop deck with gas stub, water line, composite decking, and is capable of supporting a hot tub. 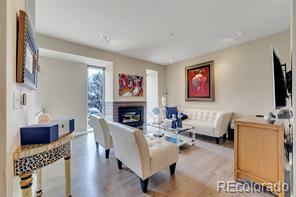 Open concept throughout the meticulously designed 1281 sqft floorplan. 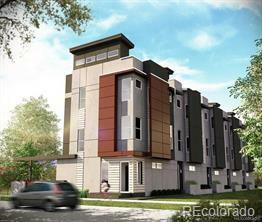 Located just minutes to downtown Denver, LoDo, LoHi, and half a block to Jefferson Park. 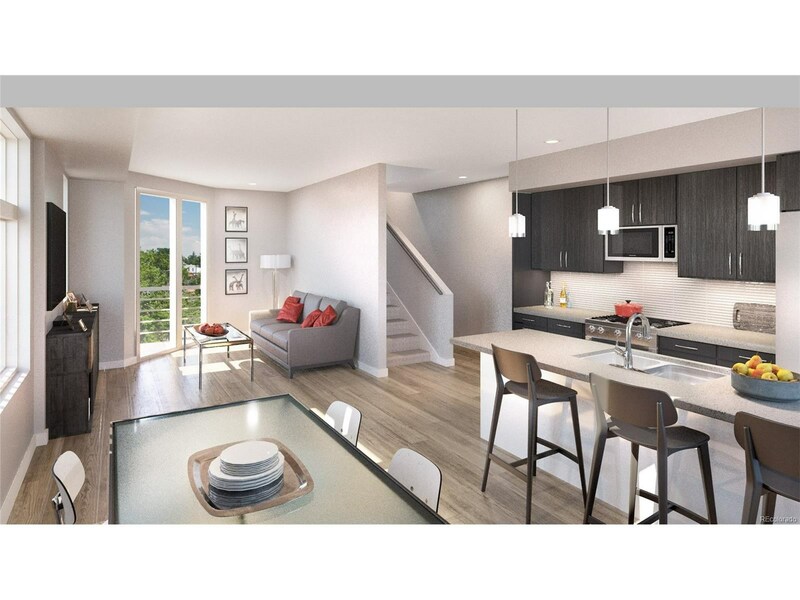 2 blocks from sophisticated restaurants and shopping at Jefferson Park Town Center and enjoy easy access to I25.